A large section of the Brunt Ice Shelf in Antarctica, which is home to the British Antarctic Survey’s Halley Research Station, is about break off. 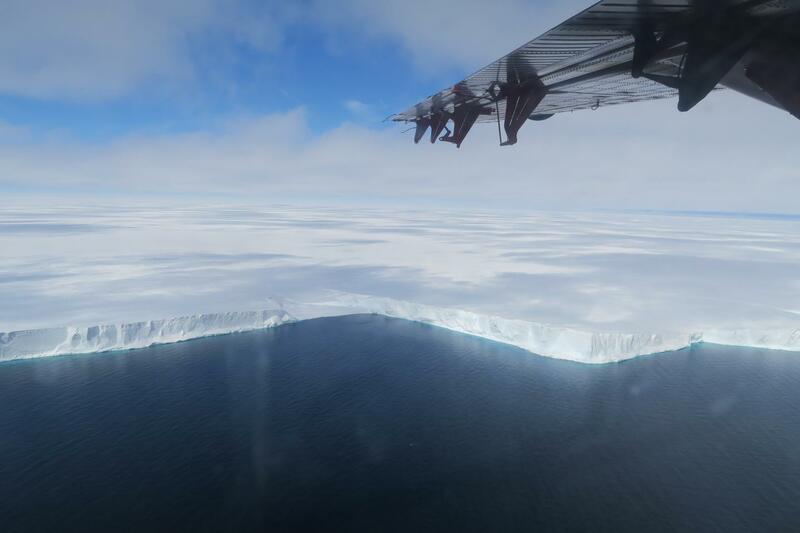 The iceberg, measuring over 1,500 square kilometres – which is twice the size of New York City – is expected to break away from the Brunt Ice Shelf in as little as a few months, when two large cracks which have been growing over the past seven years meet. As Professor Hilmar Gudmundsson of Northumbria explains: “I have been carrying out research in this area for more than 15 years and have been monitoring the growth of the cracks since they first emerged in 2012. “We have been tracking the movement of the ice shelf for many years and our modelling indicates that this breakaway is entirely expected. That is why in 2014 we recommended that the Halley Research Station was moved to a new and safe location on the ice shelf. Find out more about the work of Northumbria University’s Cold and Palaeo-Environment Group here.